We do not gather personally identifiable data on our site unless you have chosen to give it to us. Even when you choose to give us information, we keep it confidential. When users visit the brianrealestate.ca website, we gather some basic information that does not identify individual users. This can include the amount of incoming traffic visiting the site, which pages are visited and for how long, where the visitors come from, what ISP they are using and other such data. 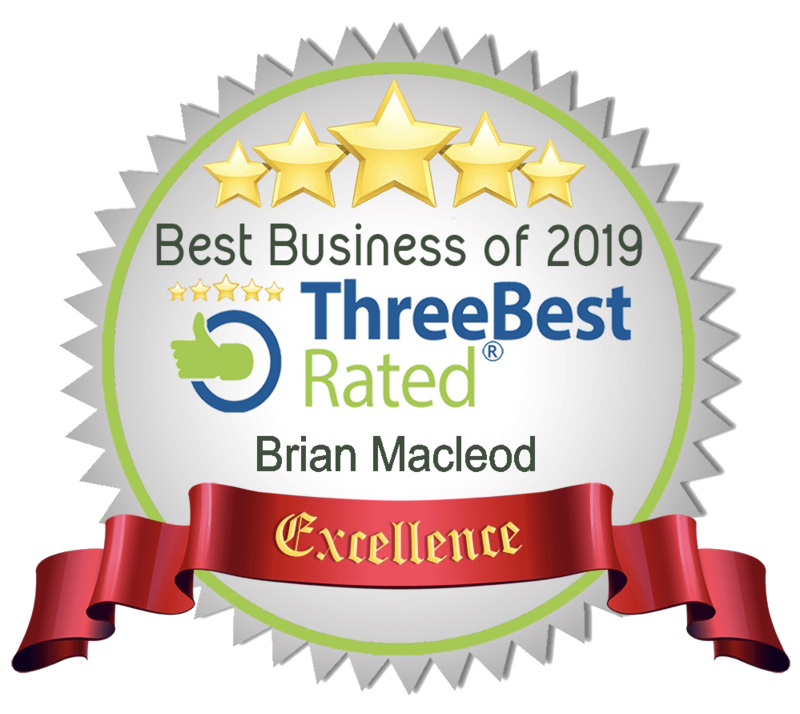 We use the data we collect to increase the quality of our web site, enhance or customize the information we offer, and make your time on our site as beneficial and smooth as possible. Brian Macleod and/or their assistants and/or associated agents may from time to time use the personal information gathered via this website to communicate with whomever provided the information in regards to business or items related to real estate, their experience on the website and other such related matters. 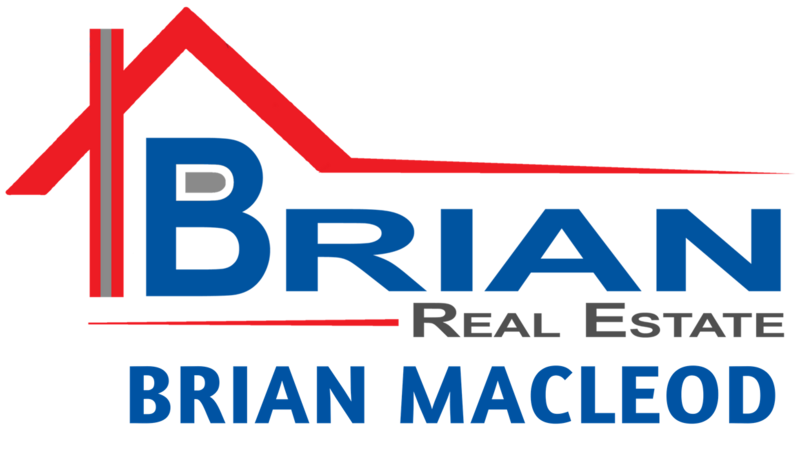 Should another licensed real estate agent or assistant be required to assist Brian Macleod in regards to client communications or business doings for reasons such as Brian Macleod and/or associated agents and/or their assistants being ill, absent or any other such reasons; said aforementioned agent or assistant is understood to act for and as Brian Macleod for all purposes related to our privacy policies and protection.